Feelin' fly like a G6! 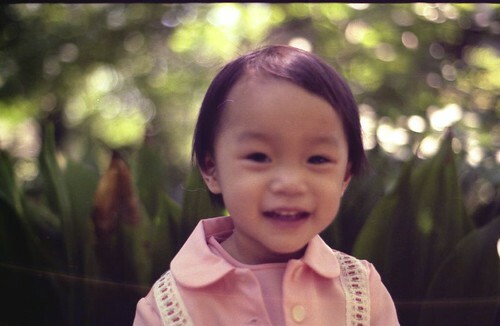 And here's a little treat for you all - a little me from some three decades ago. One of my favorite pictures taken by my dad. It was a great birthday, y'all. Thanks for making it special!